Lifestyle-focused network Kin Community, which has recently pivoted toward shepherding the digital careers of more mainstream stars, has announced two hires at the top of the company. 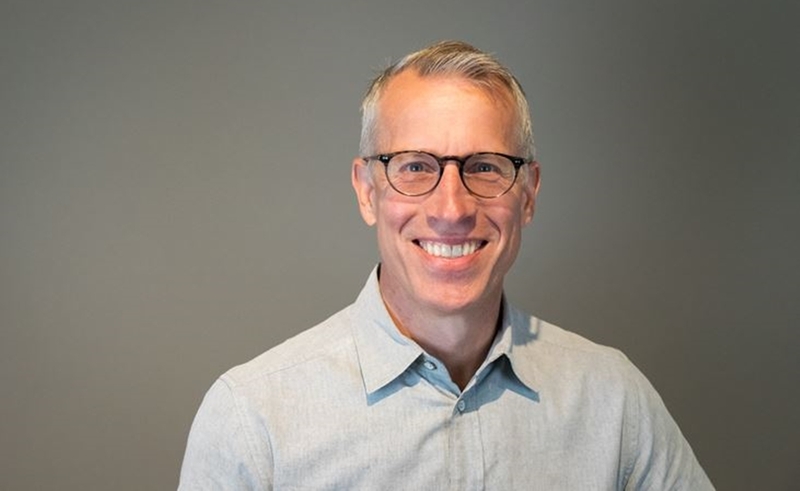 Digital vet George Stewart (pictured above) has been named chief revenue officer at the Los Angeles-based company, while Carrie Cochran has been tapped to serve as VP of brand partnerships. Stewart, who will be responsible for all revenue at Kin — including media, brand content, ecommerce and licensing — will be based in New York, while Cochran, who will head up sales for the company in the Midwest, will be based in Chicago. Kin is looking to court new brand partners as it continues to grow hit shows like Tia Mowry’s DIY series Quick Fix, which the network calls an anchor series. The company also recently signed American Idol star Jordin Sparks, as well as The Bachelorette contestants JoJo Fletcher and Jordan Rodgers. Kin also reps singer Adrienne Houghton, Dancing With The Stars pro Derek Hough, and Nick and Vanessa Lachey. Stewart previously served as SVP of ad sales at Next New Networks, which was subsequently acquired by Google, as well as VP of ad sales at online music startup Launch.com, which was ultimately acquired by Yahoo. For her part, Cochran has spent the past 10 years at Viacom — most recently serving as the VP of digital brand sales, where she worked on strategies for Nickelodeon, CMT, and TV Land.